The Ona Polo Pro Purchase is a membership only programme for qualified polo professionals and organisations who may purchase their gear at substantial savings. Membership is by application only. You will have to demonstrate that you are employed full time as a polo professional or umpire. You must be a member of an FIP affiliated polo association. To support your application, you will have to present your career brief, and two supporting letters from your employer, local club or polo association you are currently registered. Membership is renewed on an annual basis. Please read these policies carefully. It is important that you are fully aware of the terms and conditions of this programme. Membership is not by entitlement and we expect all members of this programme to act professionally. • Purchases are for your personal use only. Members may not place orders for family, friends or colleagues. • Purchases obtained through this programme are final sale and may not be returned for refund, credit or exchange. • Products obtained through this programme may not be resold. • Your Polo Pro Purchase pricing is confidential. Please do not discuss your discount and pricing with anyone. • Please respect our relationship with Ona stockists. Do not use your local Ona Stockist to try on gear before you purchase through our online programme. Sizing and extensive product information is readily available at our online store. • Any abuse of these policies will result in immediate and permanent suspension from the programme. 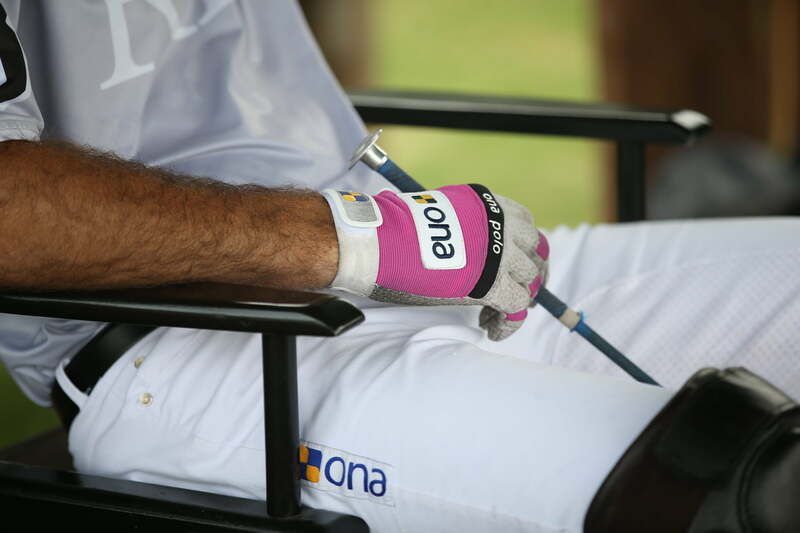 Ona Polo Team Sports division is dedicated to helping teams get the gear they need to achieve their best. So if you are a Polo Team looking to equip yourselves with some of the finest products on the market and wish to align your team with a premier brand, we can help, please contact us at mypoloteam@onapolo.com to find solutions that enhance the performance of your team.